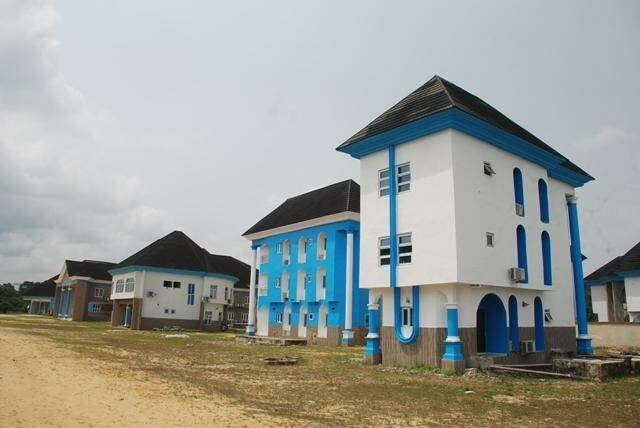 Maritime University, based in Okerenkoko, Delta state, has now commenced operations and has invited applications to fill academic staff vacancies. 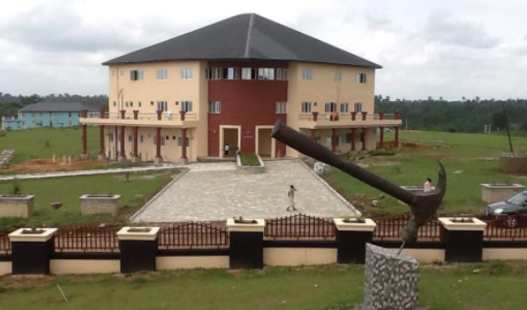 Usani Uguru Usani, minister of Niger Delta, announced this on Saturday. He also announced that President Muhammadu Buhari has approved a significant increase of the take-off grant from N2 billion to N5 billion. The grant, Usani said, has been included in the 2018 budget presented to the national assembly earlier this week, under the ministry of education allocation, superseding the previous provision of N2 billion. 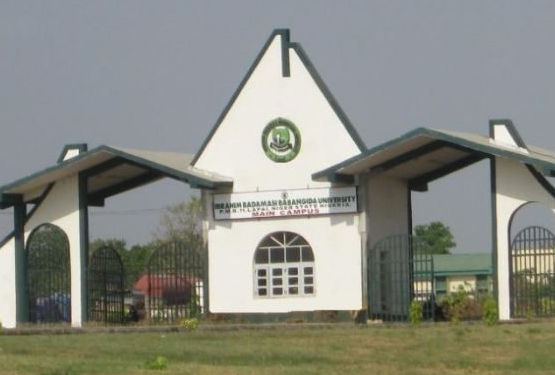 He said the presidential approval for the N5bn budget allocation was based on the recommendation of a committee in the ministry of education tasked with the activation of the university. The minister said President Buhari has also approved an immediate release of N1 billion to the university to support essential infrastructure works and staff recruitment. “This release is separate from the N5bn allocated in the 2018 budget submitted to the national assembly,” Usani said. 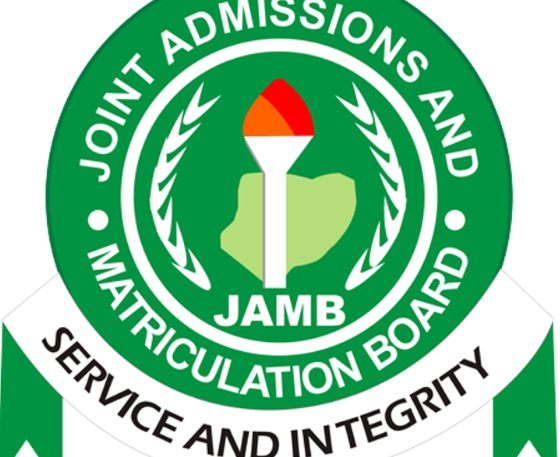 The Maritime University authorities have already commenced the process of hiring staff with advert placements published in newspapers. 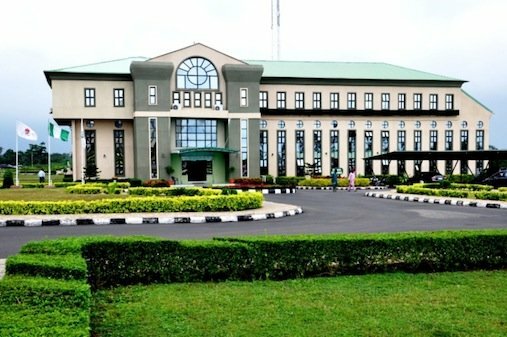 The university seeks to hire professors, readers, senior lecturers, lecturers, assistant lecturers and graduate assistants to teach in the faculties of science, maritime transportation, maritime engineering & technology, maritime environmental management and general studies. Niger Delta leaders had in August 2016 listed the establishment of the institution as part of the conditions of peace in the region.